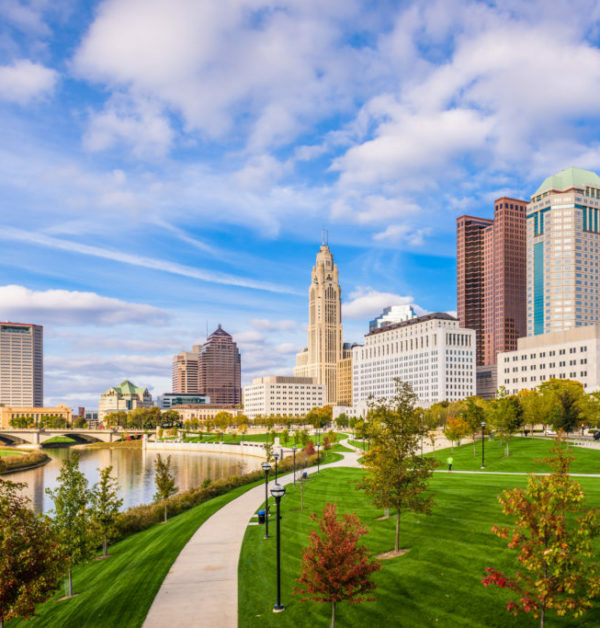 HR Butler provides Columbus payroll, benefit and HR services in Central Ohio. Service areas include Dublin, Powell, Hilliard, and New Albany. Other areas of payroll, benefit, HR services are Gahanna, Worthington, Westerville, and Upper Arlington. 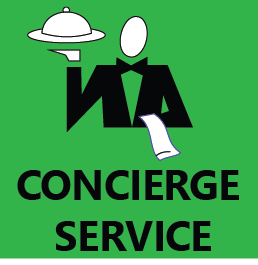 We also service Downtown Columbus, Marysville and all other Columbus areas. We provide our services throughout the United States. 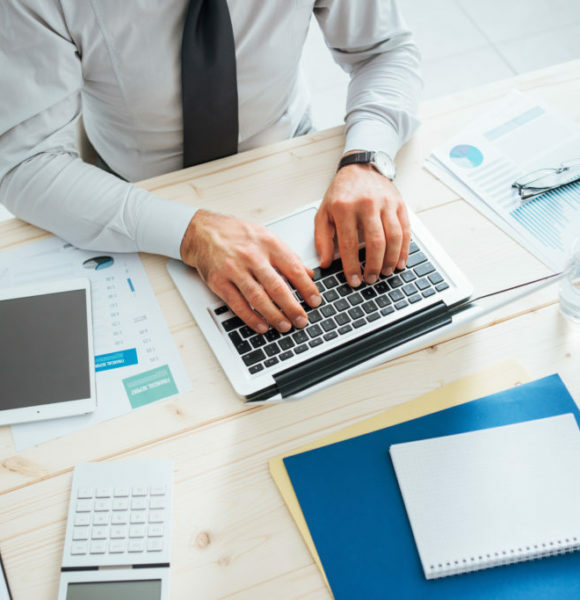 We take pride in providing customized Payroll solutions. Our personalized service guarantees savings of 20% or more over larger, more popular competitors! As laws such as COBRA, HIPAA, FMLA, etc. were enacted, the company started offering HR Consulting and Administrative Services. In 1999, Tom saw the need to integrate Employee Benefits and HR Administration with Payroll Services. HR Butler LLC was created. With our professional staff and leading-edge products, we are able to offer our clients a wealth of resources, knowledge and value. Through our streamlined, centralized operation, we are able to offer our services at a fraction of the cost of larger, well-known competitors. HR Butler is a leader in Consumer-driven Health Plans and Employee Benefits. 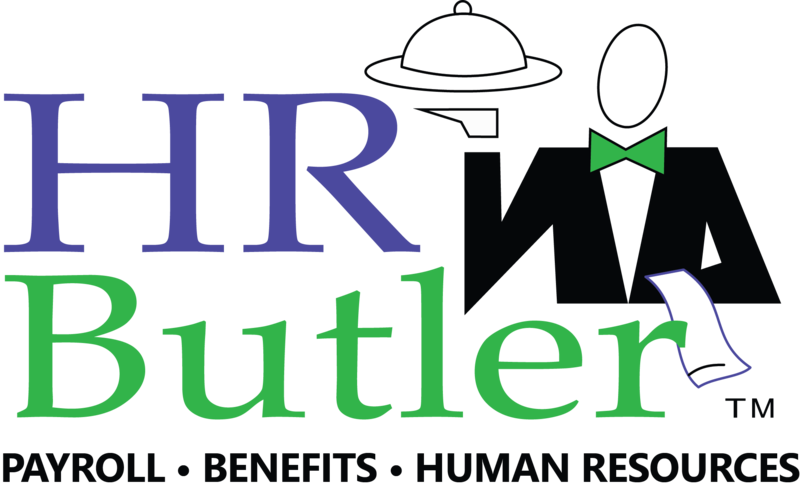 HR Butler offers seamless Payroll Services that save our client’s time and money. Our HR Assistance and Administration help our clients focus on their business while leveraging our expertise.